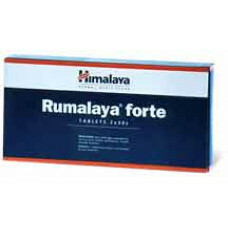 A special blend of herbs that controls excess oil secretion and makes your skin oil-free. It is enriched with Lemon and Jasmine which refresh and cool your skin, Sensitive Plant extracts that control excess oil secretion, and Sweet Marjoram that nourishes the skin, to keep it healthy and radiant. After using Himalaya Herbals Deep Cleansing Milk, pour a few drops of Gentle Refreshing Toner on a cotton pad and wipe thoroughly over your face and neck. Gentle Refreshing Toner is available in a pack size of 100ml. Jasminum sambac (Jasmine, Jati) is cooling and valued in aiding the healing oily, sensitive and irritated skin. Mimosa pudica (Sensitive Plant, Lajjulu) has styptic activity, anti-inflammatory and good for dry and injured skin. Origanum majorana (Marjoram, Marubaka) has antibacterial, antifungal, soothing, refreshing and healing properties. Citrus limon (Lemon, Nimbuka) has antibacterial, astringent and cell-regenerative properties. It helps to refresh the skin and improves toning. 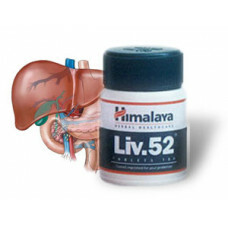 Liv.52 DS - 60 Tablets by Himalaya HerbalsLiv.52 DS Information:Herbal Liv.52 DS was introduced in 1..